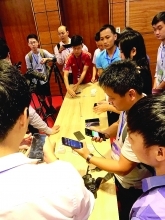 The 9th International Conference on Integrated Circuit Design and Technology and the 4th Solid State Systems Symposium opened in Ho Chi Minh City on June 28. Jointly organised by the Integrated Circuit Design Research & Education Centre (ICDREC) under the Vietnam National University in Ho Chi Minh City (VNU-HCMC) and the US Institute of Electrical and Electronics Engineers, the two-day events are part of efforts to boost Ho Chi Minh City’s 2013-2020 IC Development Programme. They offer a chance for both domestic and foreign scientists, researchers, engineers and students in the IC and semi-conductor industry to meet and share experience. They also aim to call for the involvement of institutes, universities and businesses nationwide in make environmentally-friendly integrated circuits and semi-conductors. 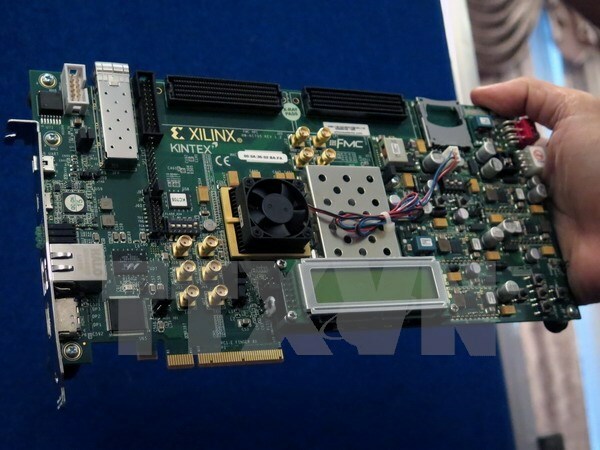 Le Thai Hy, Director of the municipal Department of Information and Communications, said that the development of Vietnam’s electronic industry mainly relies on the assemblage of imported components, which is not a firm foundation for sustainable development. 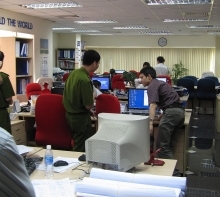 Therefore, Ho Chi Minh City started its 2013-2020 IC Development Programme, which is on the right track and producing positive results, thus helping affirm the city’s leading position in the Vietnamese IC industry, he added. Deputy head of the VNU-HCMC Huynh Thanh Dat stated that the semi-conductor industry plays a core role in the electronic sector, with annual growth of over 10 percent. As such, Vietnam and Ho Chi Minh City in particular have carried out preferential policies and mechanisms to attract more investment in this industry./.